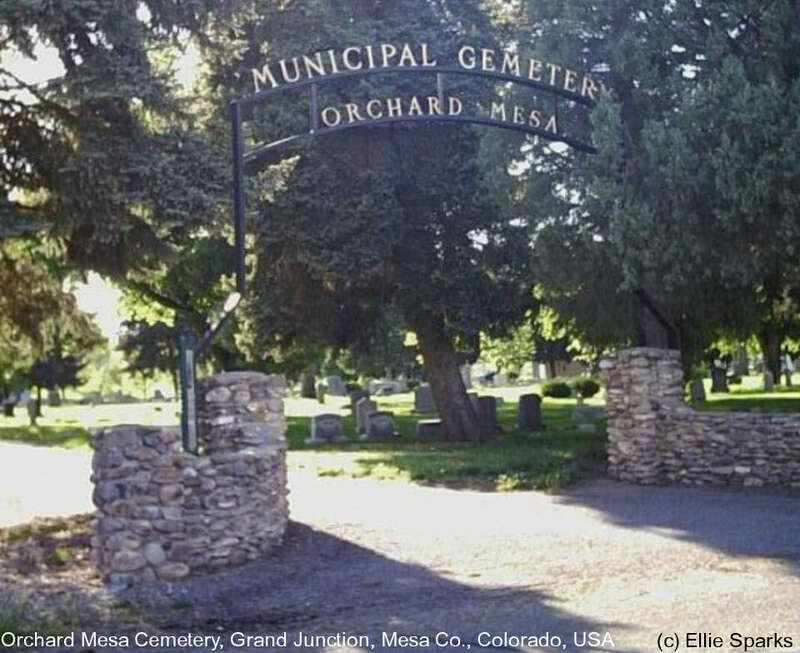 The Orchard Mesa Cemetery has nine different sections which are very much like cemeteries themselves. They have signs and fences or borders around many of them. The nine cemeteries include: Municipal, Fair View, Ohr Shalom, St. Anthony, Calvary, Masonic, Odd Fellows, Veterans, Orchard Mesa. They are listed separately for Findagrave purposes.